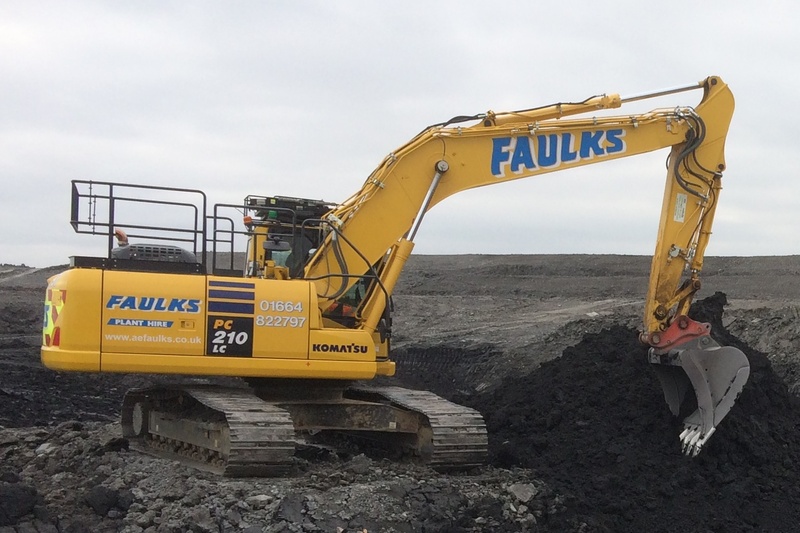 Whether you know specifically what you are searching for with plant hire in the Rutland area or you would like to know more information in order to determine what equipment your job requires, AE Faulks Ltd is here to help. 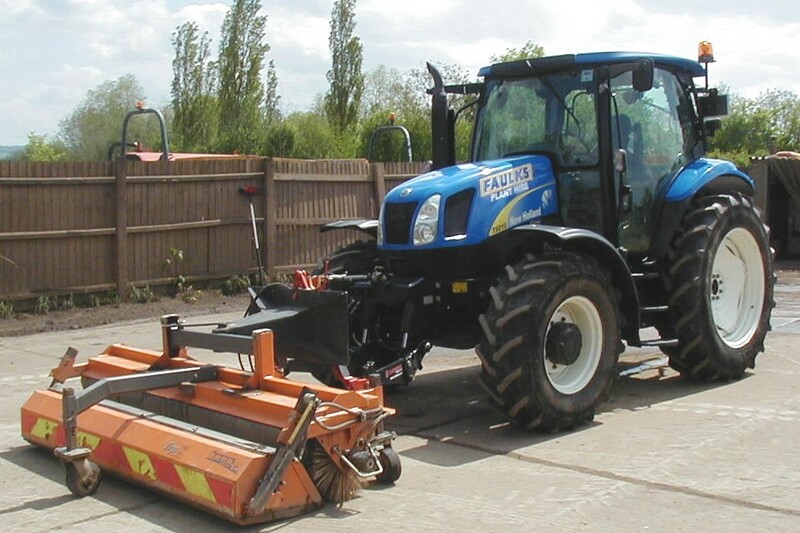 With plant options ranging from mini diggers to dozers we have machines to suit a range of requirements. Depending on how restricted your site is and the volume of materials you have to excavate, our micro, mini & midi diggers are available from 1t to 6t, with a wide range of bucket sizes and attachments on offer. These small diggers offer impressive power and reach for their size. Available to hire in the size range 8t to 24t, our tracked excavators can tackle even the most challenging of Rutland projects with strong dig out force, high productivity and great manoeuvring precision. Our excavators come with steel or rubber tracks and a range of attachments for added versatility. With abilities ranging from working in the tightest of spaces, as with the 10t Rubber Duck, or heavy-duty loads, as achieved with the 19t Rubber Duck, we have a wheeled excavator to suit all jobs. Efficiency is more than guaranteed with the additional advantage of impressive manoeuvrability, speed and versatility. To make duties such as filling and trimming to final profile much more accurate and productive, our dozers are enabled for 2D, 3D and GPS auto levelling systems. 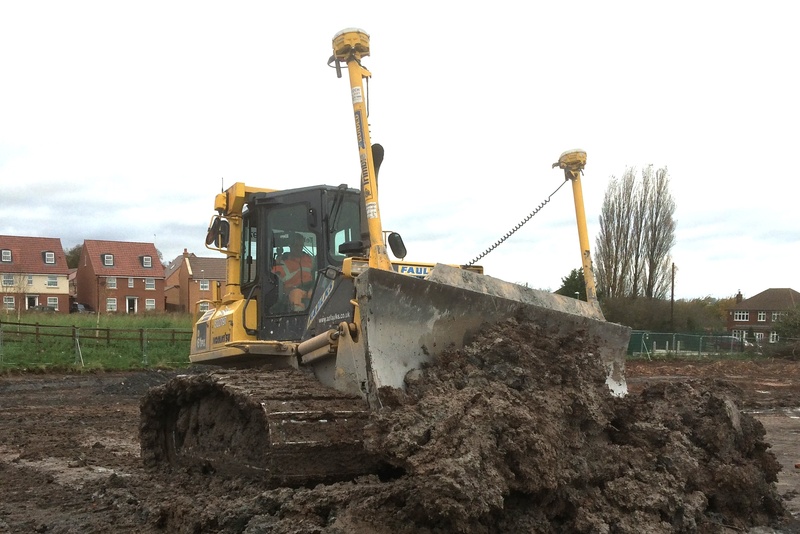 Coupled with low ground pressure tracks our dozers can handle the most demanding of sites around the Oakham area. If you require a dumptruck to make even the toughest of workloads feel much less testing, hiring the Volvo A25E from AE Faulks Ltd can offer impressive speed and payloads alongside its ability to operate in the most extreme site conditions. 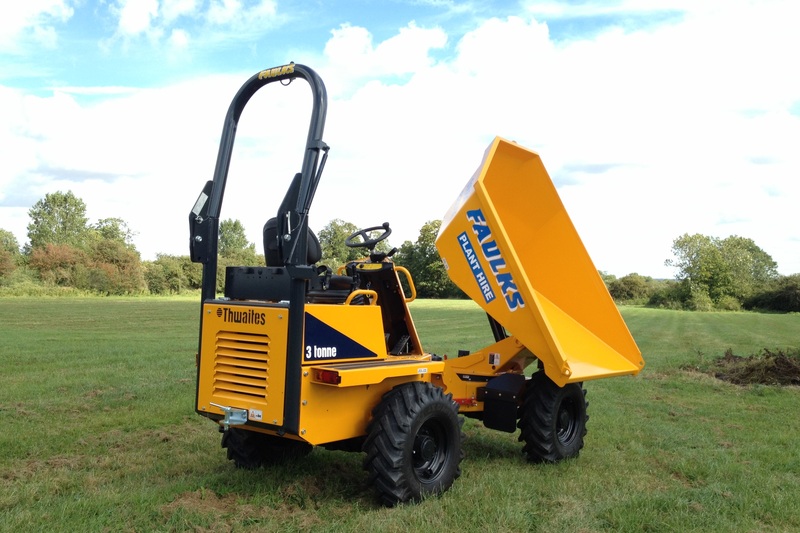 For the smaller volume workloads our range of site dumpers from 3t to 9t are ideal. Suited to sites with limited space, our site dumpers offer efficient advantages such as forward, swivel and hi-tip options providing greater manoeuvrability in even the tightest of spaces. 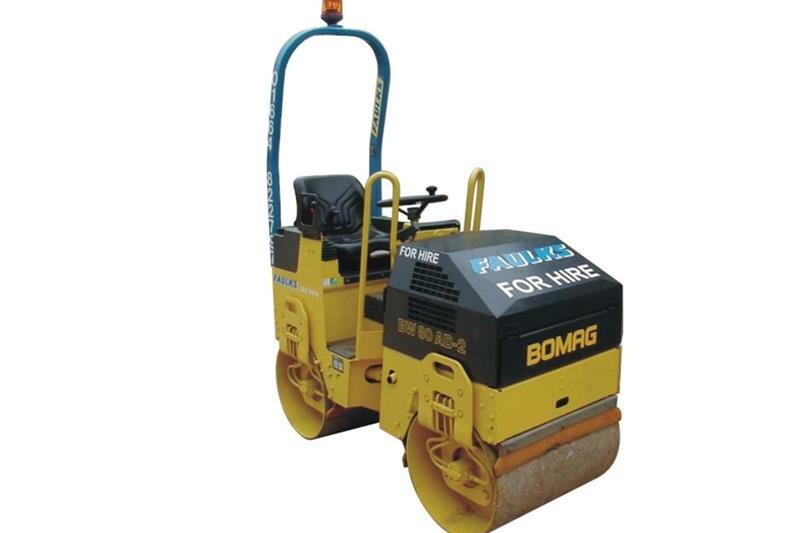 From the compact Bomag BW80AD-2 model to the larger Hamm HD13VV, our twin-drum sit on rollers are suited to smaller, more confined areas of compaction for earthworks and aggregates such as access roads, car parks and road repair. Whether compact and manoeuvrable or large and powerful fits within your requirements AE Faulks Ltd offer a range of an agricultural tractor with a variety of towed or mounted attachments, such as dust suppression bowser and vacuum tanker hire, to operate in the most demanding of Rutland construction sites. Our modern Scania tipper lorries are fitted with the latest safety features and are engineered to move construction and demolition waste and import recycled aggregates from the most demanding sites. Contact us today on 01664 822 797 (option 3) to discuss your requirements or request a quote online. Our lorry mounted sweepers include dual sweep functionality, gully suction and hand lance attachments as standard. Our drivers are CPCS accredited while our road sweepers are fitted with the latest safety features such as 360 degree birds-eye view camera systems. Request a quote online or contact us on 01664 822 797 (option 2) today for more information. 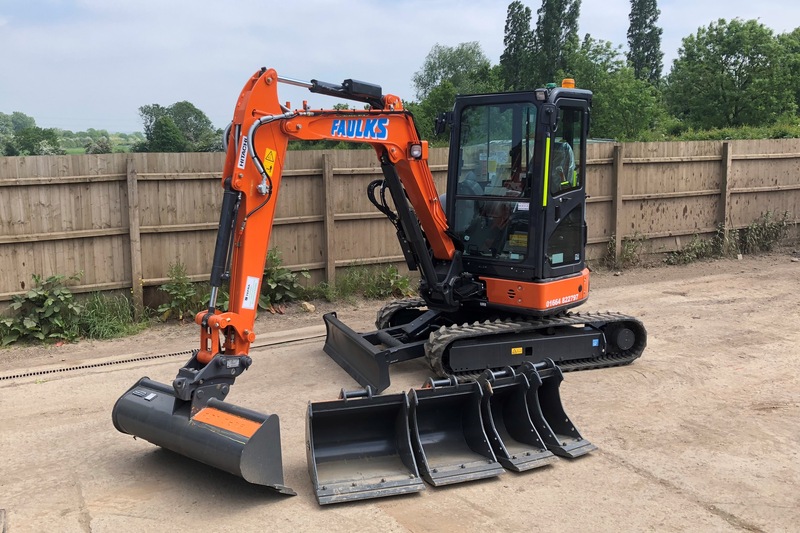 For further information and advice or to receive your personalised quote for plant hire in the Rutland area with AE Faulks Ltd, simply call us on 01664 822797 or complete our quick no obligation online form.